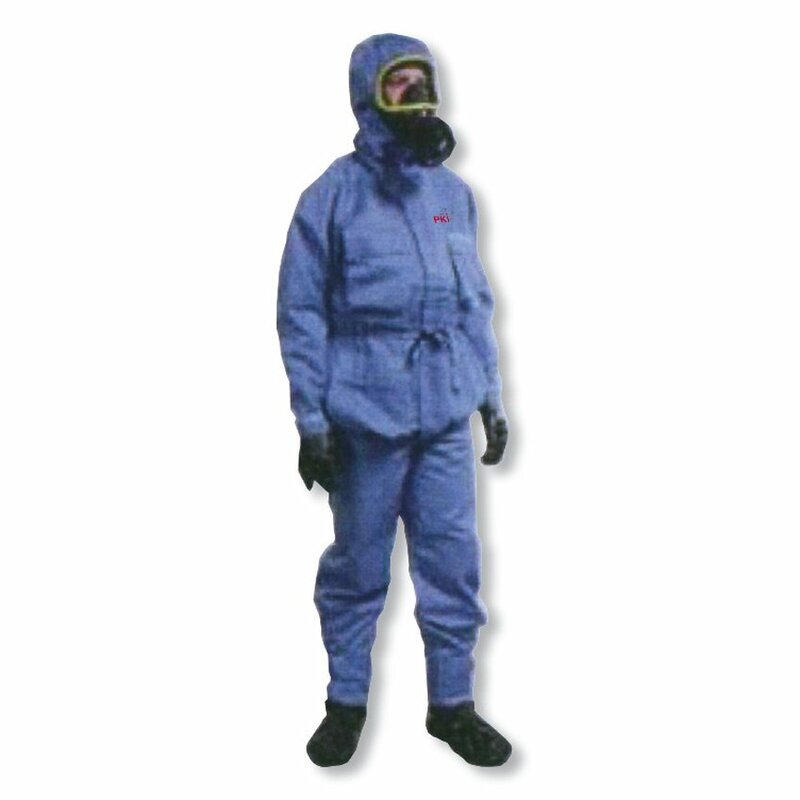 This protection suit belongs to a group of activated carbon fabrics which has been designed in order to meet the latest challenge in case of a NBC thread. This suit offers both advantages, i.e. total protection and high air- and water vapour permeability and reduces the threat of heat stress by its excellent wearing comfort. PKI 9760 is especially convenient for operation in hot climatic conditions.